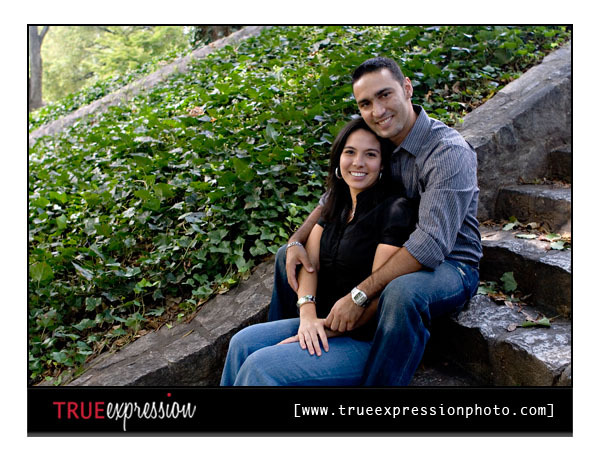 True Expression Photography Blog: Debora and Bruno: Engaged! 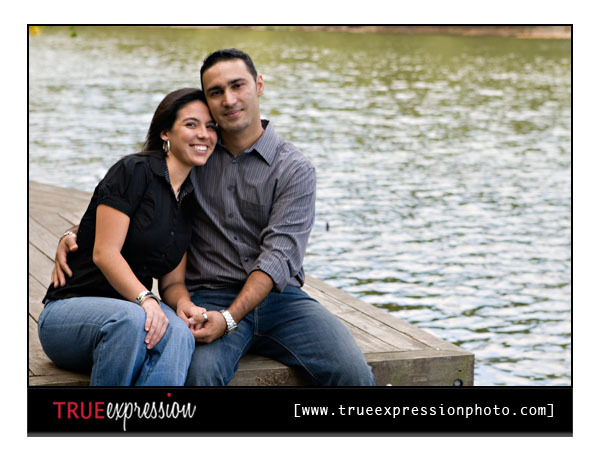 Spend a little time with Debora and Bruno and you will agree that they make such a perfect couple! 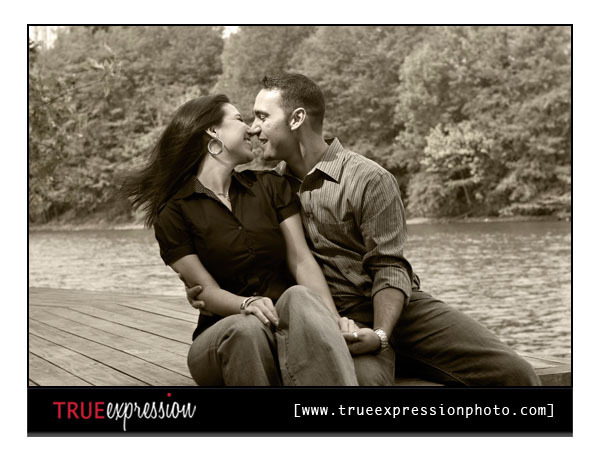 From the moment I started shooting their engagement photos, I could instantly see the sparks between them. From the way the two of them interact with each other, it really shows just how much they are in love. 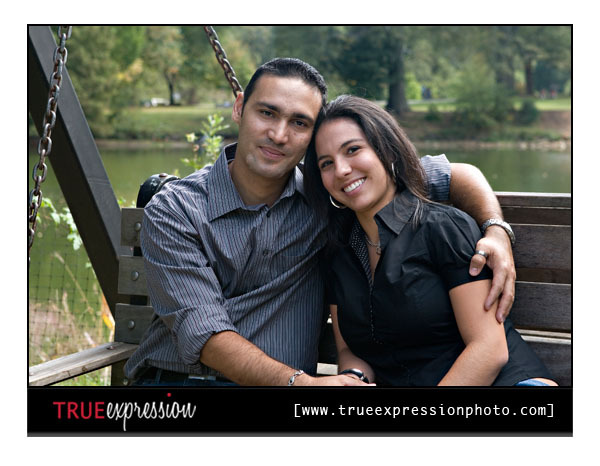 They met at church 8 years ago when Bruno moved to Georgia from Brazil and have been dating ever since. 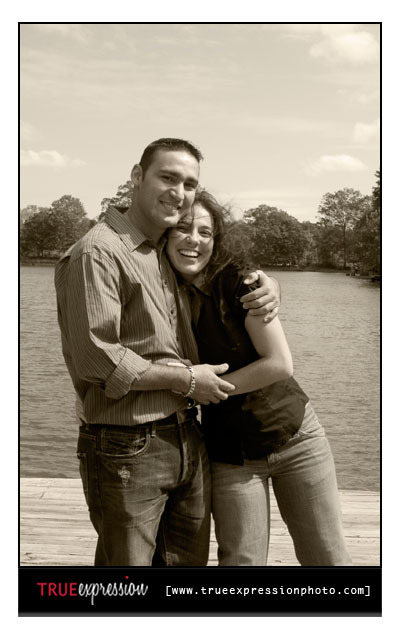 They have been engaged for a year now and are so excited about finally getting married. Here are some of my favorite shots from their session. As you can see, there is so much love in every photo these two take! 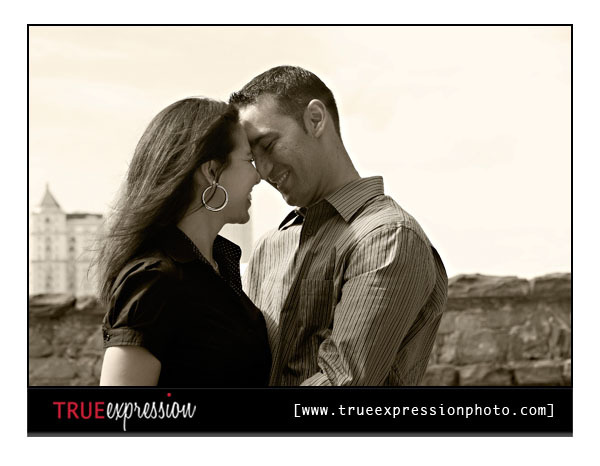 It was windy while during their session, but we had lots of fun! 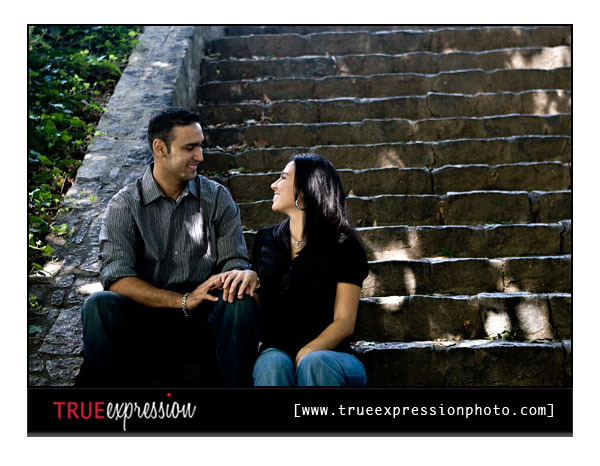 I love this one on the steps -simple and sweet. Great Shots...They look so happy! really like the ones of the steps! Love these - great work, Kelly! What a handsome couple! They look like they are having so much fun! Great work Kelly! These are beautiful, Kelly. 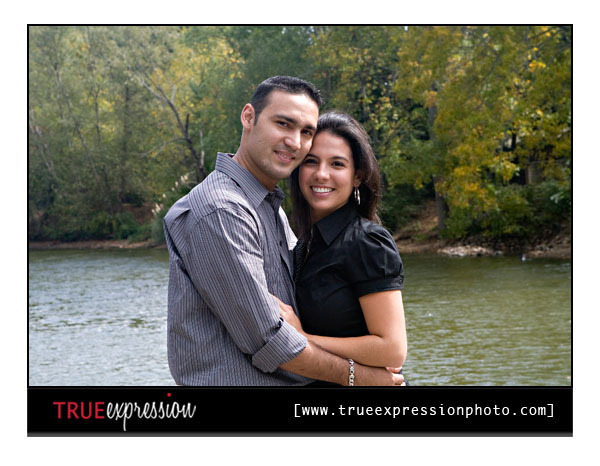 I was hoping to meet you at the Columbus Photographer's lunch last week. Maybe we can get together for lunch one day soon though. Crystal- last month was really busy, but we should definitely try to get lunch soon! Love these, you really captured their emotions! Great job!